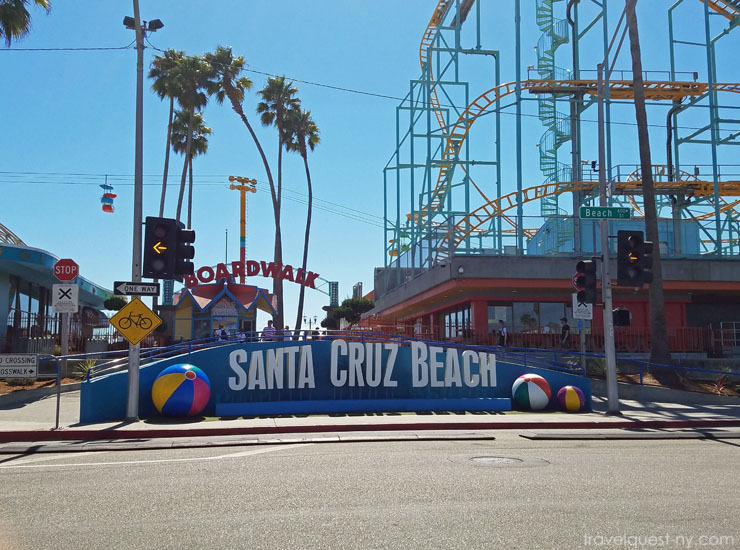 For those of you who are not familiar (just like me) , Santa Cruz is known for its beach and for the Boardwalk. 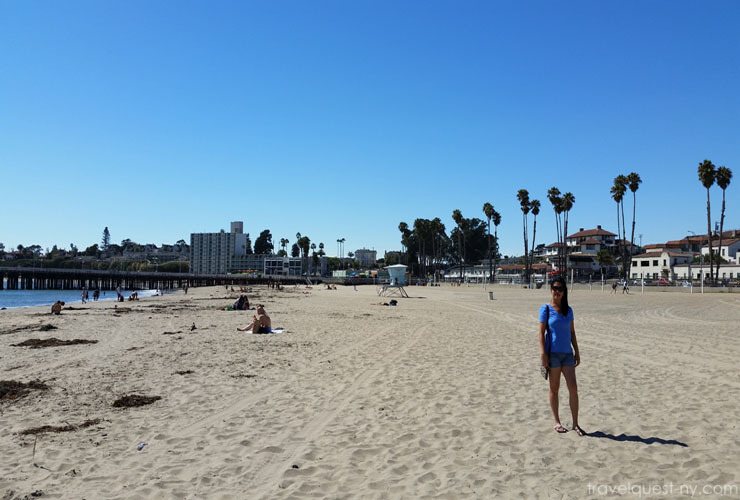 If you look up top things to do in the Bay Area, you are sure to see visiting the Boardwalk as probably one of the most recommended activities to do. Especially in the spring and summer time when it's bright and the water is at a good temperature. This is our first time to came across the Beach Boardwalk in California, When driving down here, be prepared for traffic. Even though getting to Santa Cruz is relatively quick from the South Bay (it's around a 45 minute drive from San Jose), there's going to be a lot of cars when you get into the city. This is because everyone comes down here for a fun day at the beach. 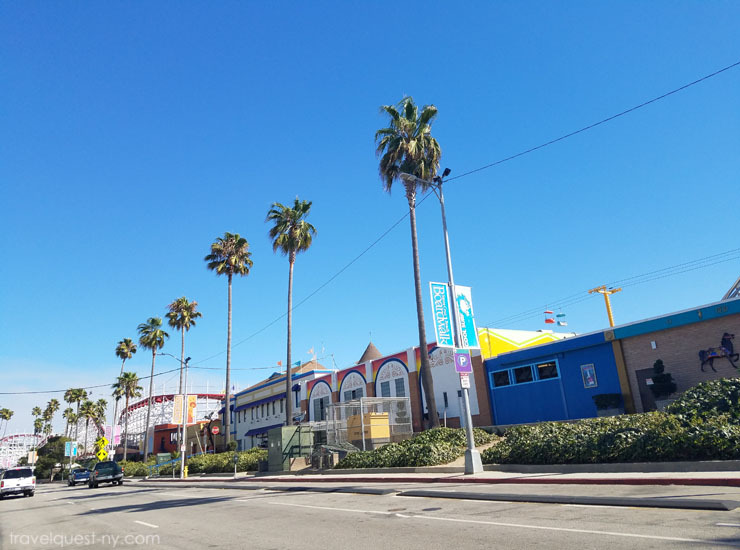 The boardwalk has a bunch of everything to offer to everyone as it's by the beach just an awesome place to chill with an amazing array of all kinds of different rides in their radical beach park! The Boardwalk is literally a county fair that runs all year round with the added bonus of the beach. 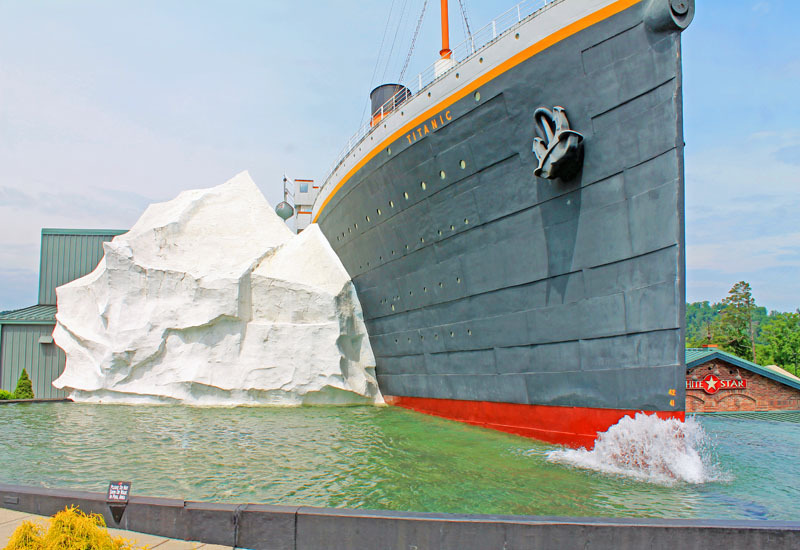 Basically, it has roller-coasters, carnival games, a huge arcade, bowling, as well as a theater nearby too. 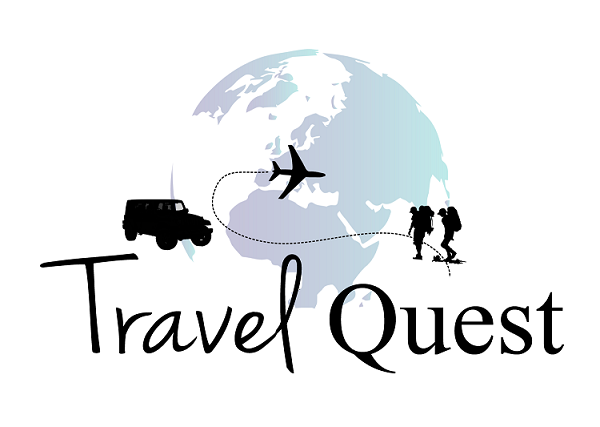 It's the perfect day getaway with your friends or with a significant other because there's so much you can do. Because it's very popular, there are going to be a lot of people. Other than that, it's a blast if you are coming through Santa Cruz. They also have a bench deck open for public along the beach providing a great view of the park and surrounding beach area. Having never been here I wasn't exactly quite sure what to expect but what I found was a totally an awesome park right on the beach making for an amazing summer! Santa Cruz Beach boardwalk looks amazing! I have never been there but I will have to try and go sometime! Who doesn't love the beach!! Thanks for the great tip! That looks like such a cool place to hang out. I would love to go there someday. The Santa Cruz beach is calling me...hahaha. What a perfect place to relax. How gorgeous does Santa Cruz beach boardwalk look, I would absolutely love to visit for myself. You picture are making me dream of a vacation to Santa Cruz! Can't wait to be by the beach again! Lovely photos! This looks like a nice place to visit. I love beach boardwalk. They looks so fun and has lots of cool things to see. 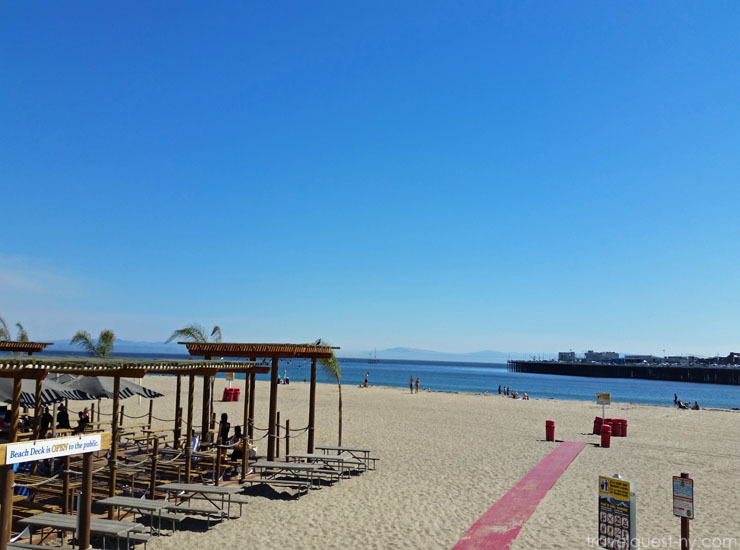 The Santa Cruz Beach boardwalk looks like an amazing place to visit. My kiddos would definitely love exploring the area with me. Santa Cruz looks beautiful! I would be in photography heaven because I would want to take photographs of everything! Being at the beach is the best! these photos are awesome!! 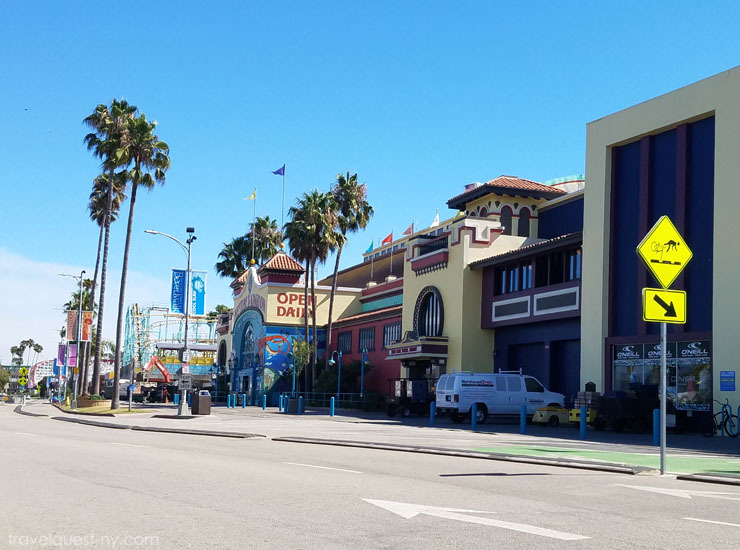 We visited Santa Cruz Boardwalk on our very first trip to the states and had such a blast! It's got such a lovely feel to it and I loved going on the rides! I have never been to Santa Cruz boardwalk but we do have many amazing boardwalks in Florida! Though my favorite is Disney Boardwalk at Walt Disney World, Orlando! A great read, and the photos really make me want to visit Santa Cruz! I love the beach, if I could live in a home with the beach in my backyard I would. Looks like you had a fantastic time there! You just started a longing in me :). I haven't been to a beach or board walk in so many years, I'd forgotten how fun it could be. I could just dive right into all of that blue water. 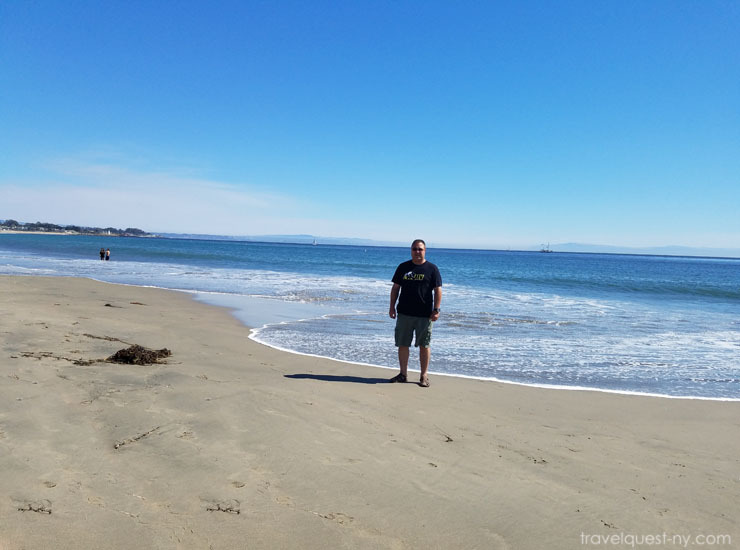 What a beautiful beach in Santa cruz. Pristine water, blue skies, fine sand - they are heaven for someone like me who grew up near a beach. Santa Cruz looks so pretty. I hope I get to check it out soon. Ohhhhh this sounds like so much fun. 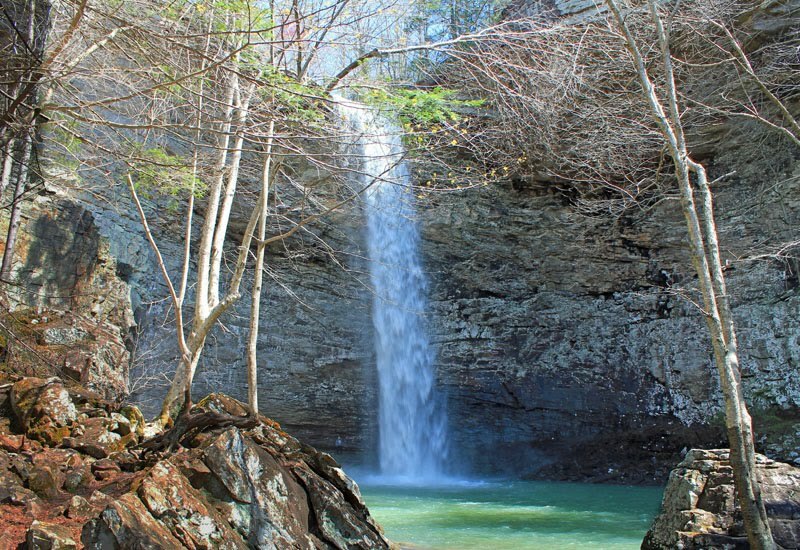 I havent been there in years but I think I need to check it out again soon for sure.